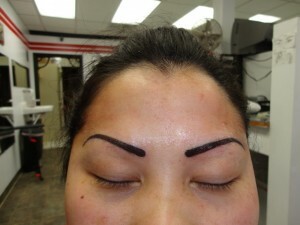 ACE TATTOO & PIERCING offers cosmetic tattooing, also called “Micropigmentation”, specializing in eyeliner and eyebrows. Tattooing defines your eyes and brows with a soft, natural appearance that looks and stays looking like perfectly applied makeup. 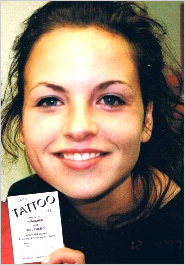 ACE TATTOO & PIERCING skillfully applies these enhancements giving you the appearance of traditional (or non-traditional) cosmetic eyebrows and eyeliner. 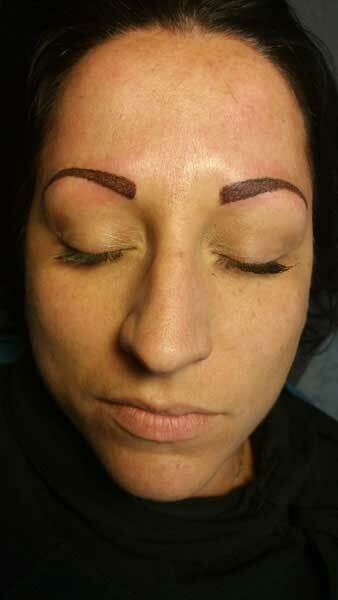 There are many reasons tattooing your eyes or brows can be beneficial. Maybe you would like to simply enhance your natural beauty or maybe you are unable to apply makeup due to poor eyesight or unsteady hands. 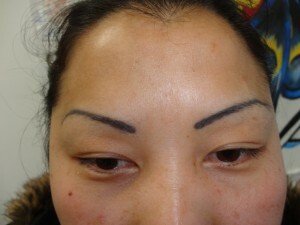 Many people suffer from eye allergies caused by makeup or have eyebrows that are thinning. Are you on stage, in the entertainment industry or play sports? These are additional reasons to come and see us. 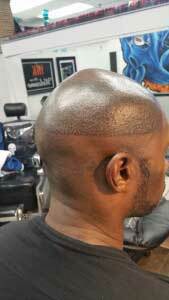 ACE TATTOO & PIERCING is committed to giving you the safest, most comfortable experience anywhere. We use sterilized equipment with needles that are free of lead and other toxins. Your safety is our number one concern. You could not be in better hands. Call us at (763) 595-8484 or stop in and see us. Let the talented artists at ACE TATTOO & PIERCING help you today.